Protection is The ExOfficio Nio Amphi Convertible Pant's specialty. A built-in removable belt and Indestructible Button System are durable and keep them where you want them. UPF 30+ Sun Guard repels harmful rays. 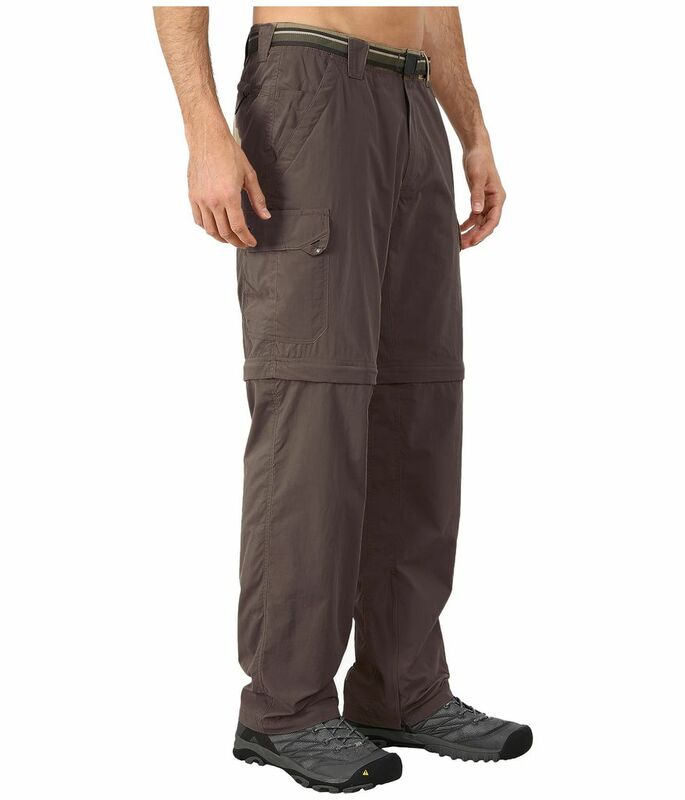 The Durable Water Repellent-treated nylon fabric dries faster to keep you comfortable and allows for easy washing. The full inseam gusset lets the Nio Amphi move with you, and multiple security zip pockets keep items safe.